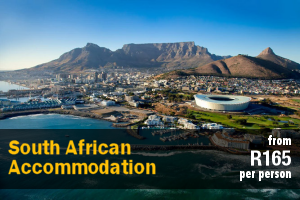 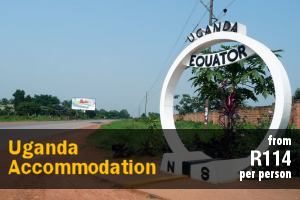 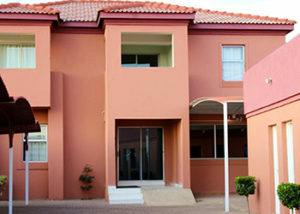 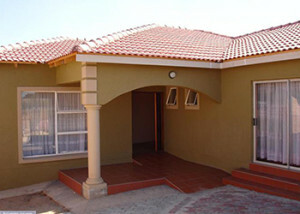 Experience life in a township! 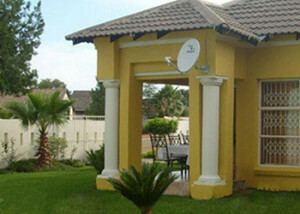 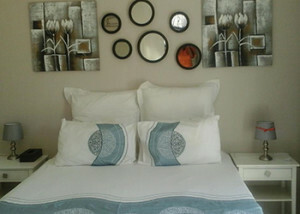 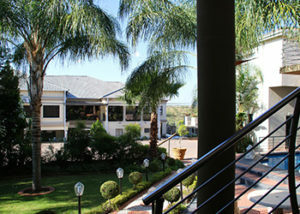 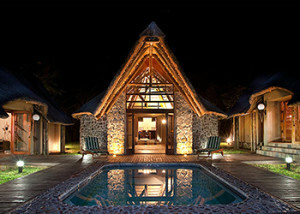 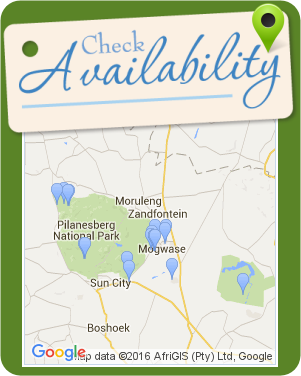 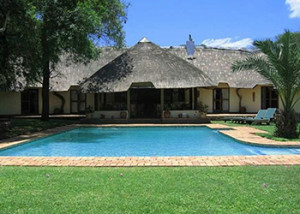 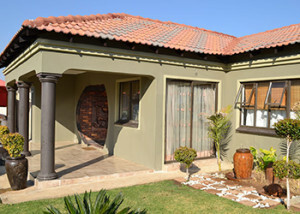 Sharon’s Bed and Breakfast is ideal for guests who seek a wonderful township stay within Mogwase. 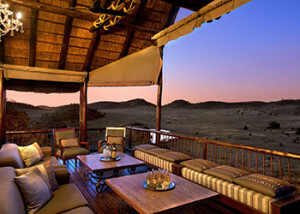 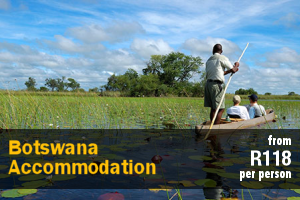 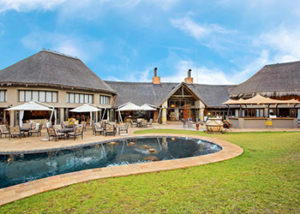 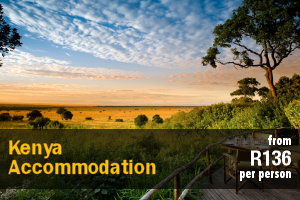 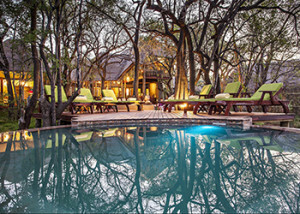 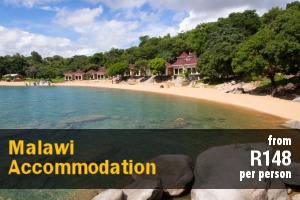 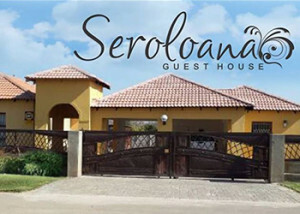 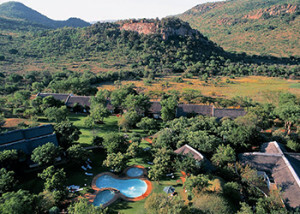 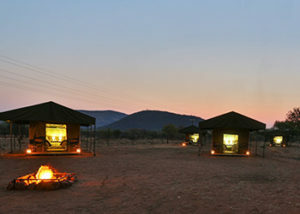 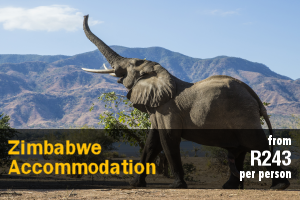 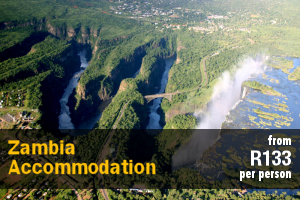 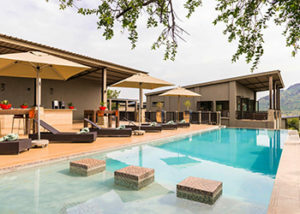 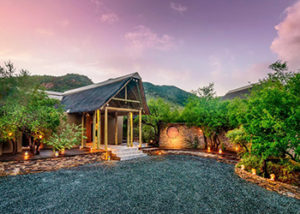 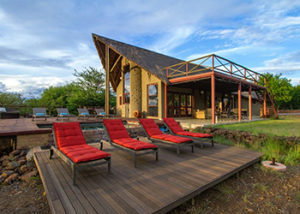 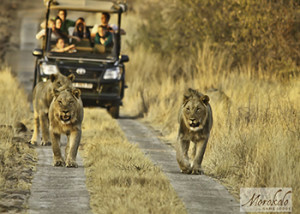 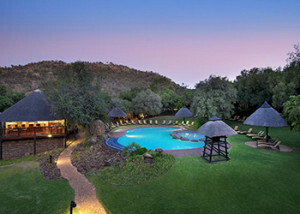 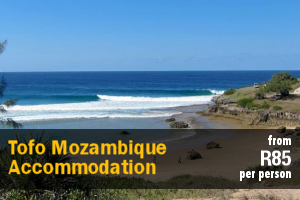 Established in June 2008, our main business objective is to provide safe, affordable and alternative accommodation to holidaymakers traveling the area of the Pilanesberg National Park.